As a homeowner, you like to make sure that every aspect of your property is maintained well and that it is functioning as it should, and this includes your plumbing system. However, plumbing fixtures and fittings have to endure a significant amount of wear and tear due to daily use. This is why sometimes even the best quality plumbing installations require replacement after a certain period of time. However, a plumbing upgrade isn’t something you can entrust to inexperienced operators. It becomes important to hire seasoned plumbing professionals like the ones at Adko Plumbing Services. With the vast experience we have in this industry, we are able to provide all types of plumbing upgrades to our clients. This job needs to be handled in a very methodical and well-planned manner in order to keep it on track and within budget. Our team of experts will work closely with you in order to understand what your specific requirements and budget are. Based on this, they will provide cost-effective plumbing upgrade solutions. Improve Water Efficiency– If your home has older plumbing fixtures such as pipes, faucets,and shower heads etc. these can use much more water than required. Today, there are numerous water-efficient plumbing products on the market that can significantly improve the water-efficiency of your overall plumbing system. After a detailed assessment of all the existing fixtures, experienced professionals would be able to provide you plumbing upgrade solutions that will add to the functionality and aesthetics of the system. Improve Appearance- When you are selling your home, a well-designed, upgraded bathroom can create a very positive impression on potential buyers. Having the latest faucets and other plumbing features installed even in the kitchen area is a definite plus. Aside from this, it is always great to use a bathroom or kitchen space that has new fixtures which look attractive and function well. Reduced Repair Costs- Older systems are more prone to wear and tear and sometimes can also break down without warning. This means you will end up spending far more money on repairs, compared togetting them replaced and upgraded entirely. Improve The Resale Value Of Your Home- It’s a proven fact that a well-implemented bathroom upgrade can considerably improve the resale value of your home if you plan to sell. 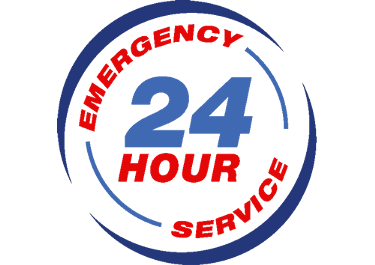 While a plumbing upgrade may not always be a very cheap proposition, when you hire experts like us, you can rest assured that the job will be completed in a very cost-efficient manner. We are upfront with our pricing and provide objective and unbiased advice when it comes to conducting any kind of plumbing upgrades in your home. 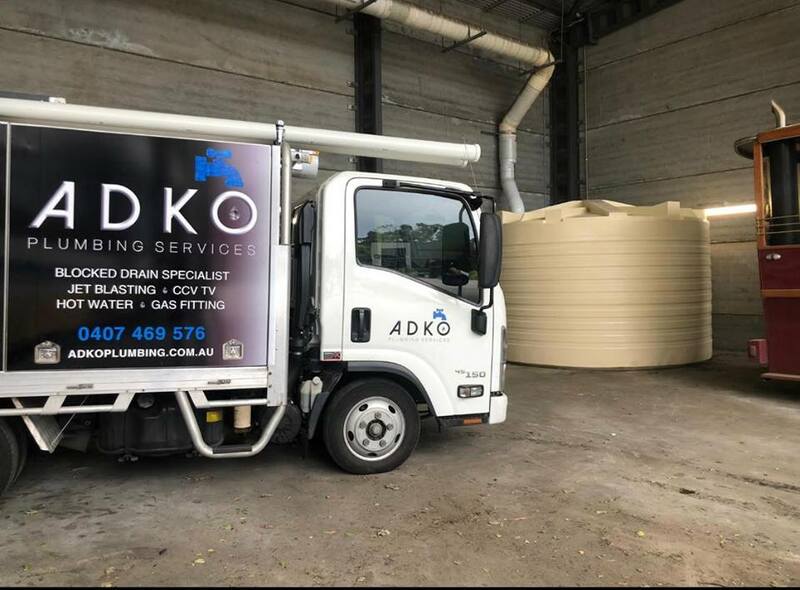 For any more information, feel free to call Adko Plumbing Servicesat 0450461533 or 0407469576 or simply drop us a line via this Contact Us form and we will respond within a short while.